Thanks to the fast work of Dan Asnis! 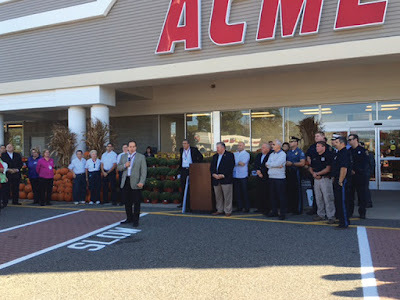 Acme President Dan Croce on the scene! Dan has let us know this spot is the future home of a Starbucks! 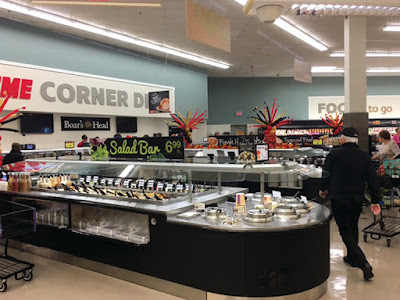 Huge new salad and soup bar! 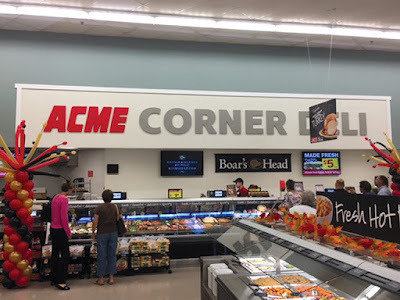 Not sure if Acme replaced the tile on the Deli walls or if is left over from A&P. 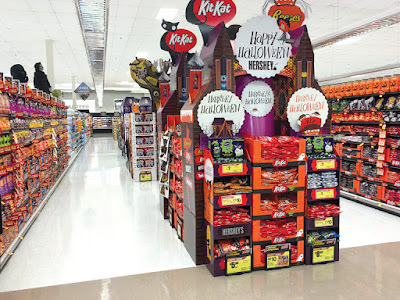 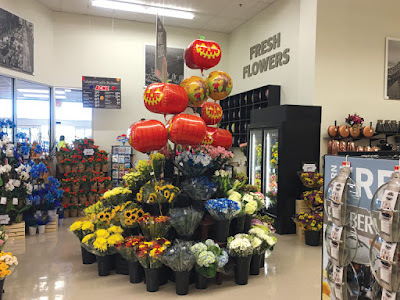 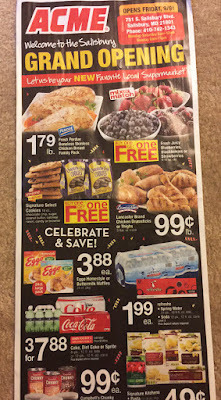 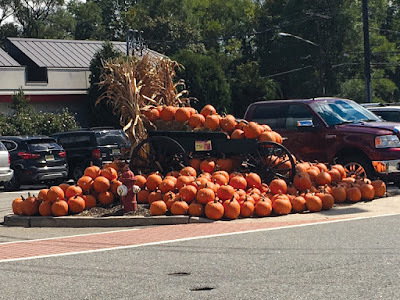 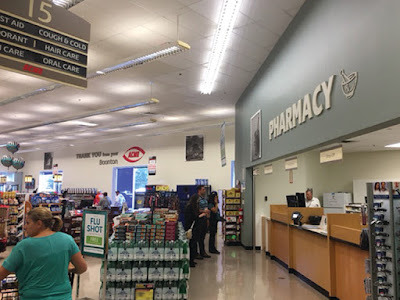 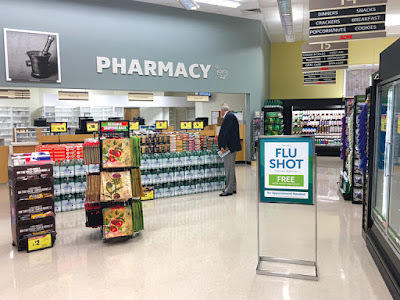 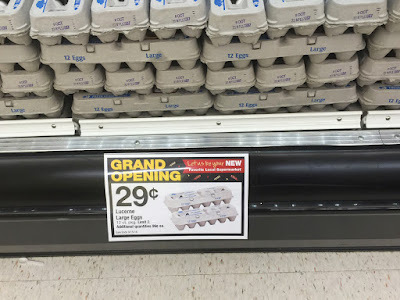 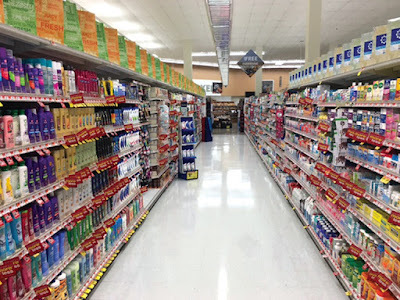 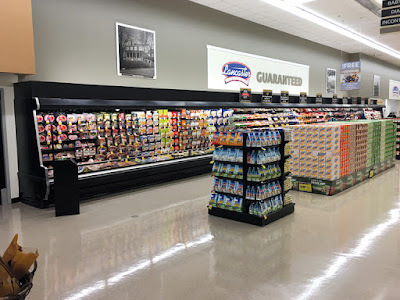 It doesn't look like this store had the full "fresh" remodel in it's A&P days. The flooring has been replaced in this area of the store. 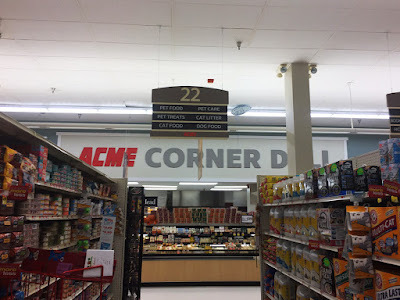 Most likely the entire perimeter. 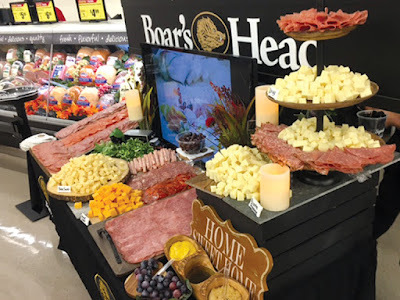 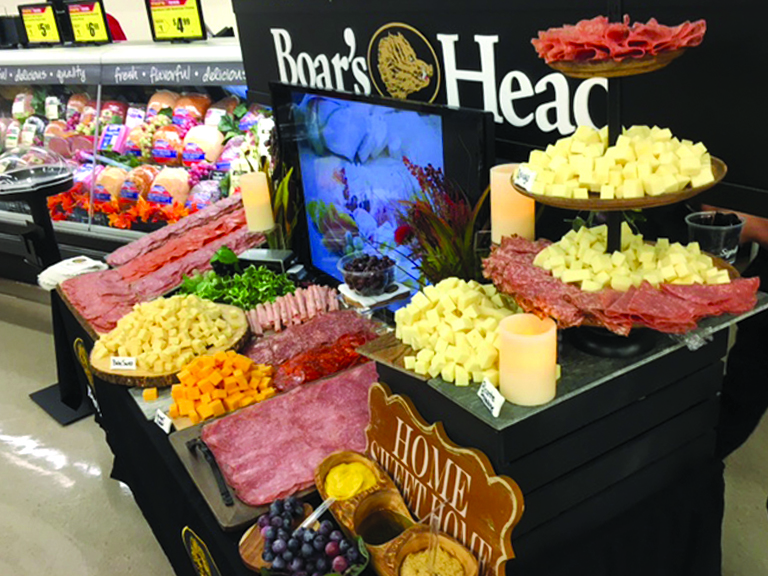 Now THAT'S a sample station! 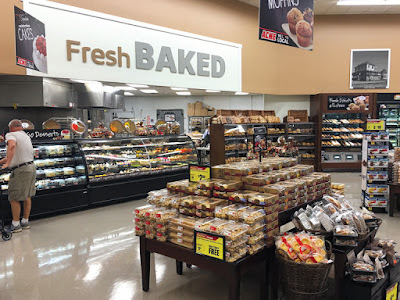 Grab a roll from the Bakery and lunch is served! 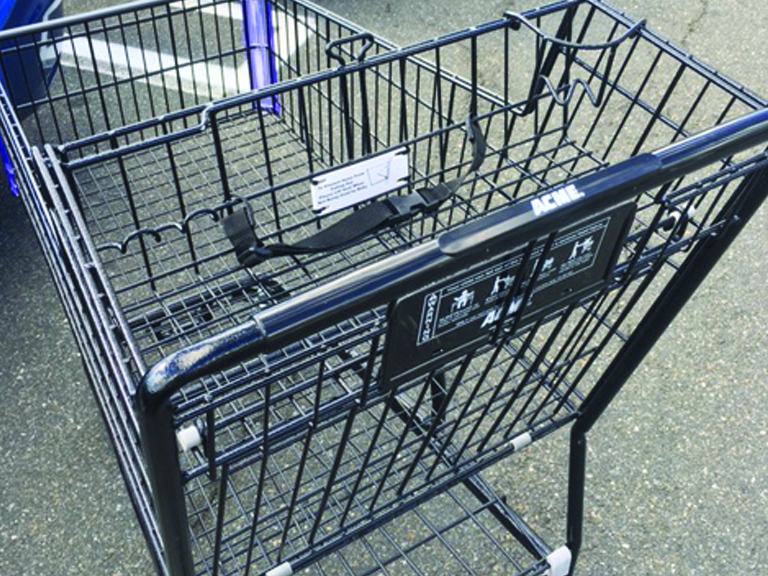 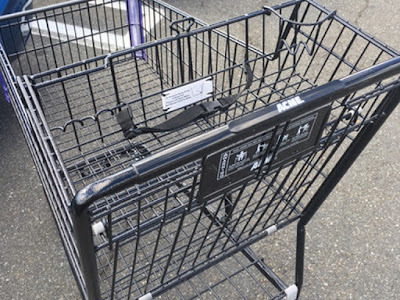 Brand-new-never-seen-before black Acme shopping carts! 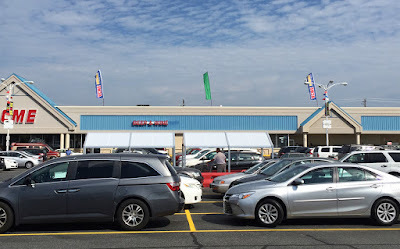 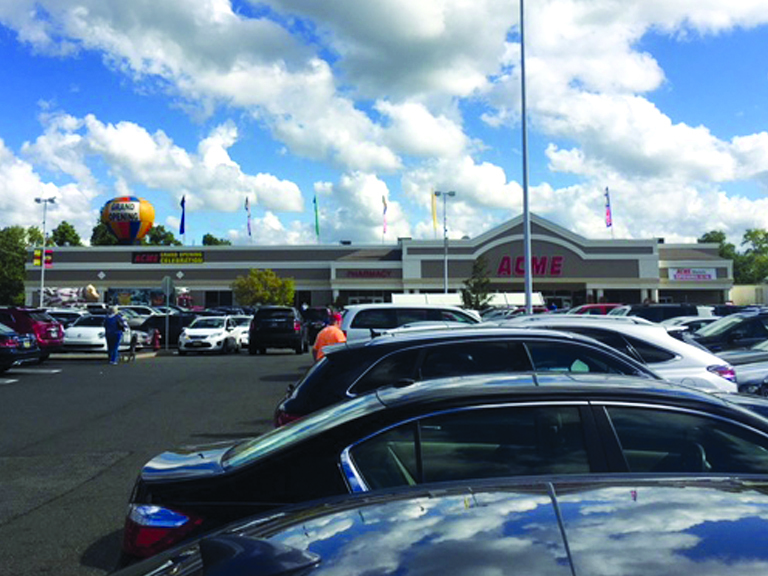 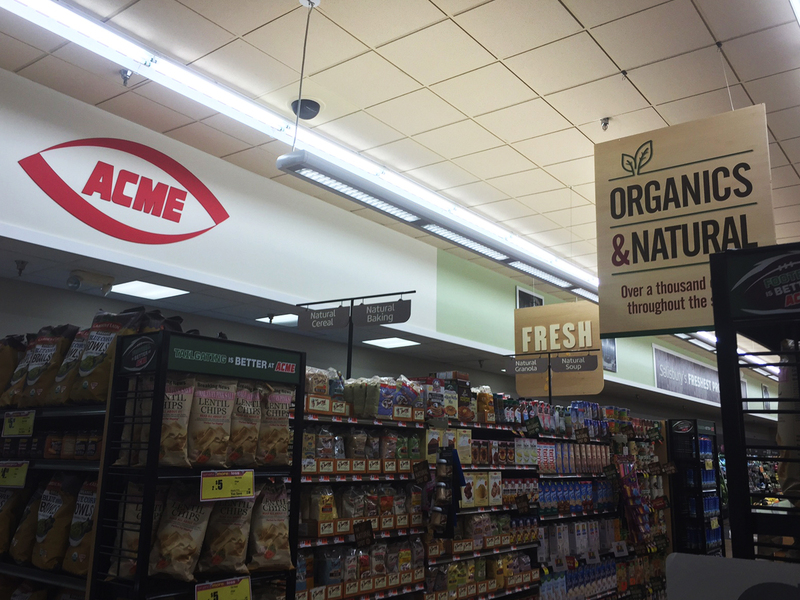 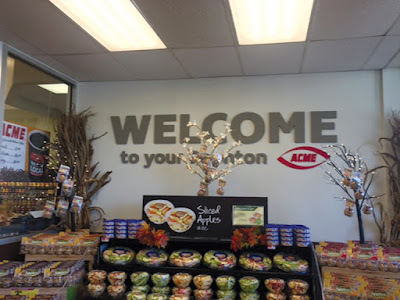 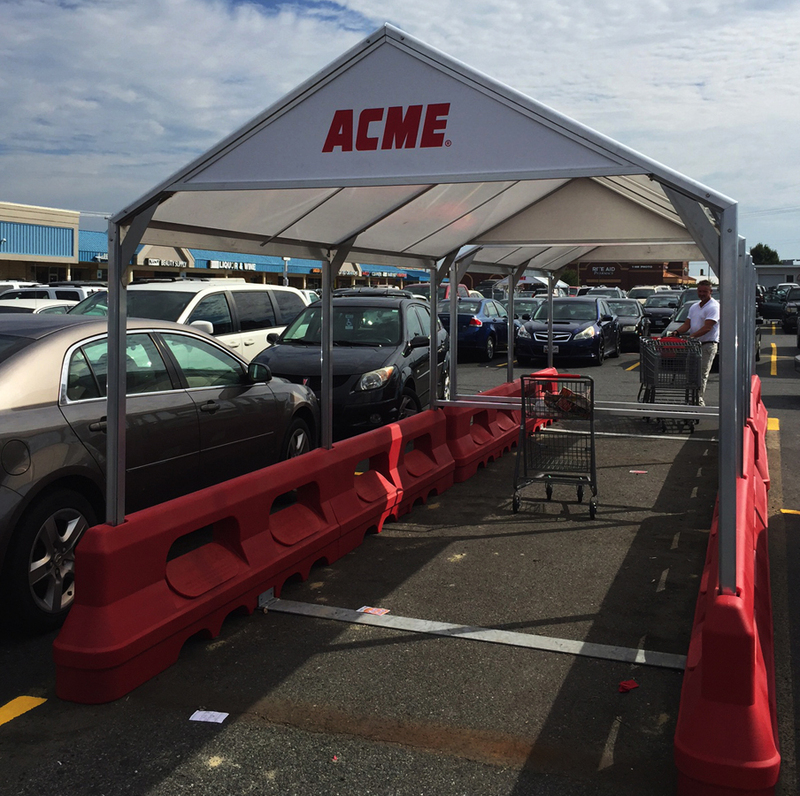 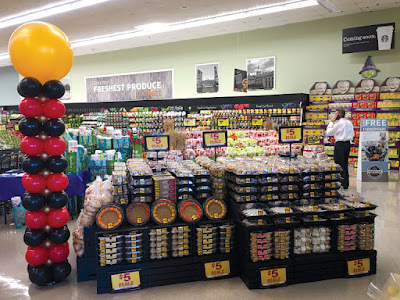 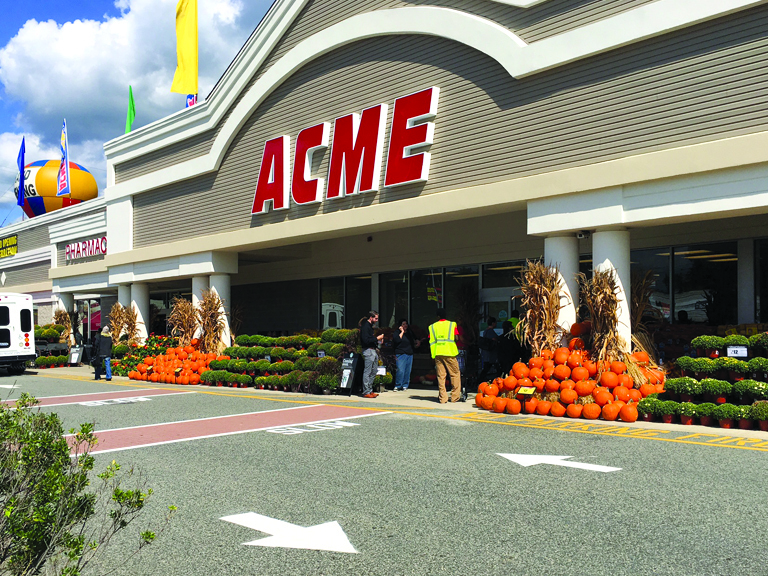 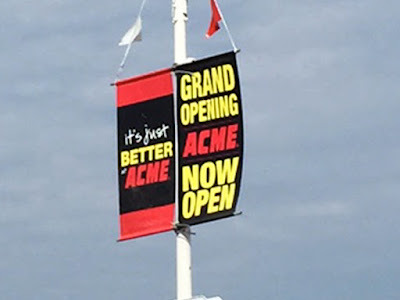 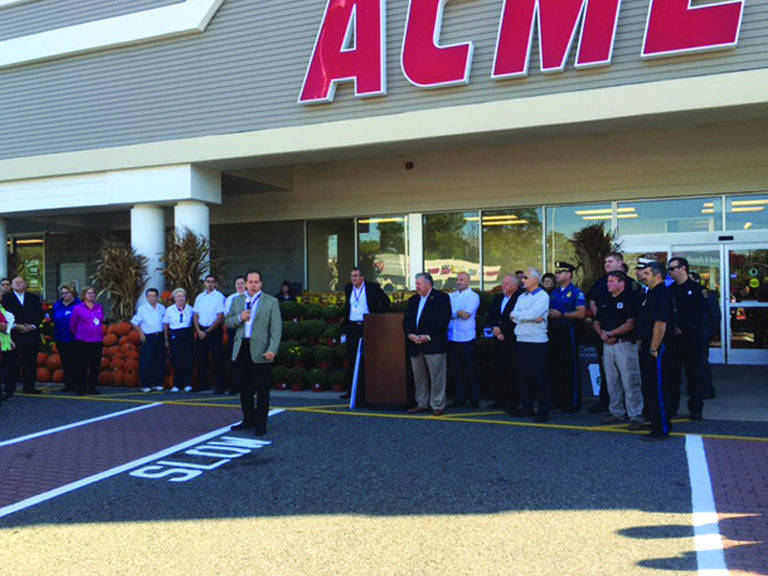 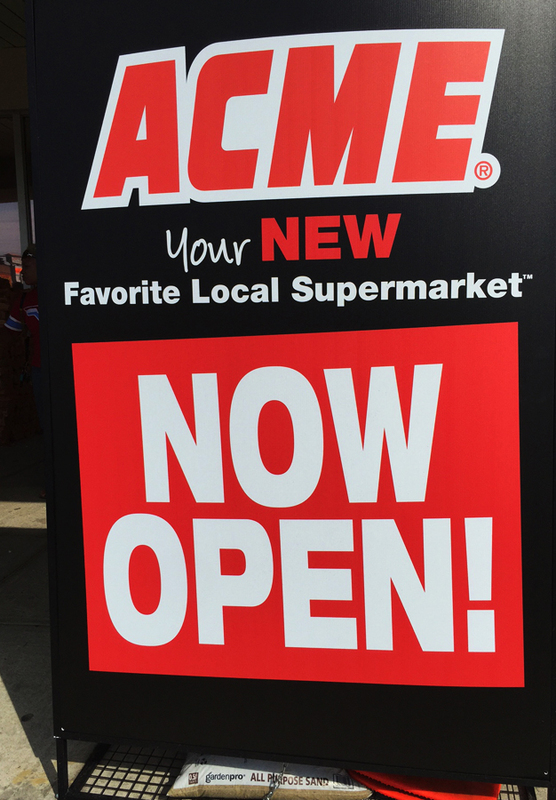 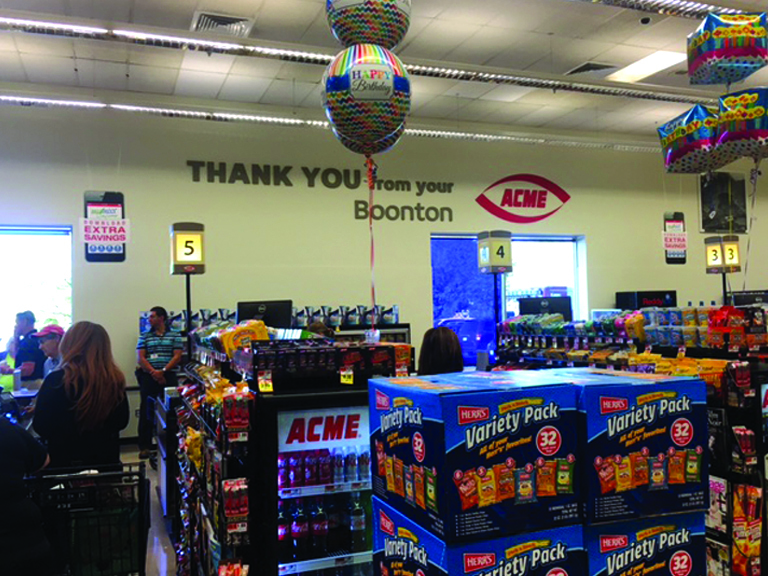 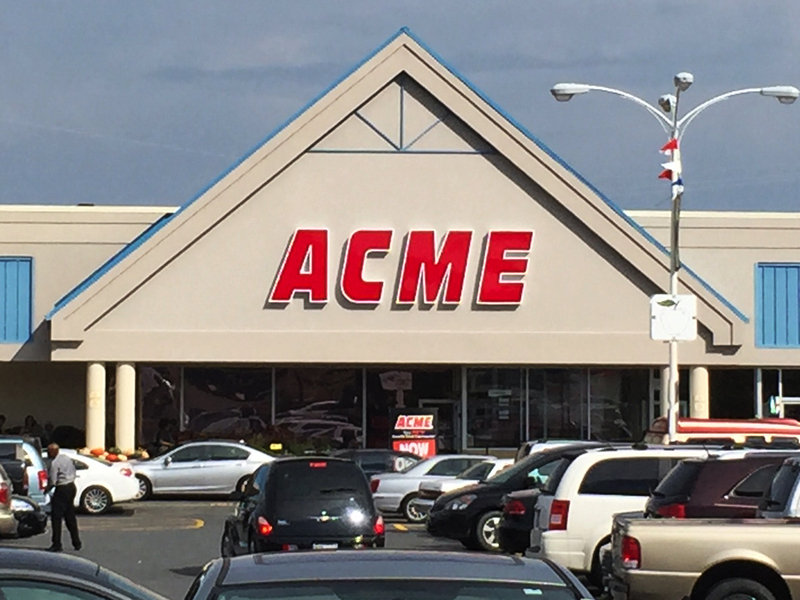 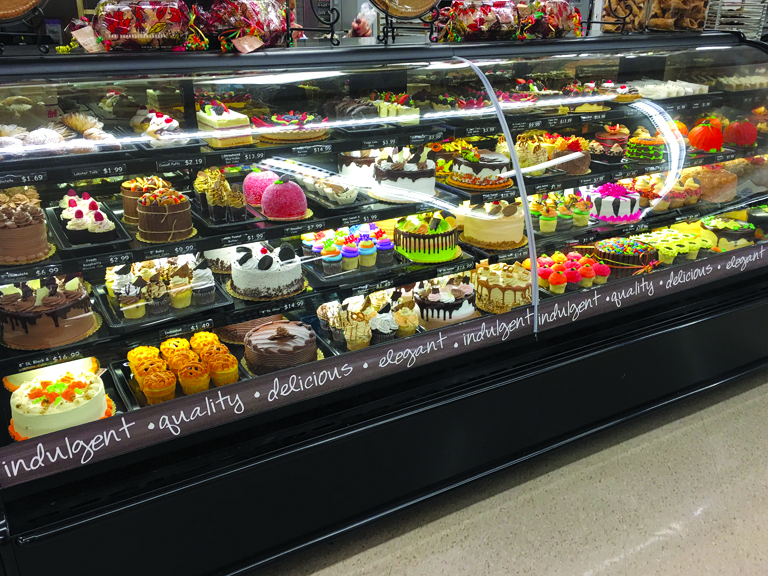 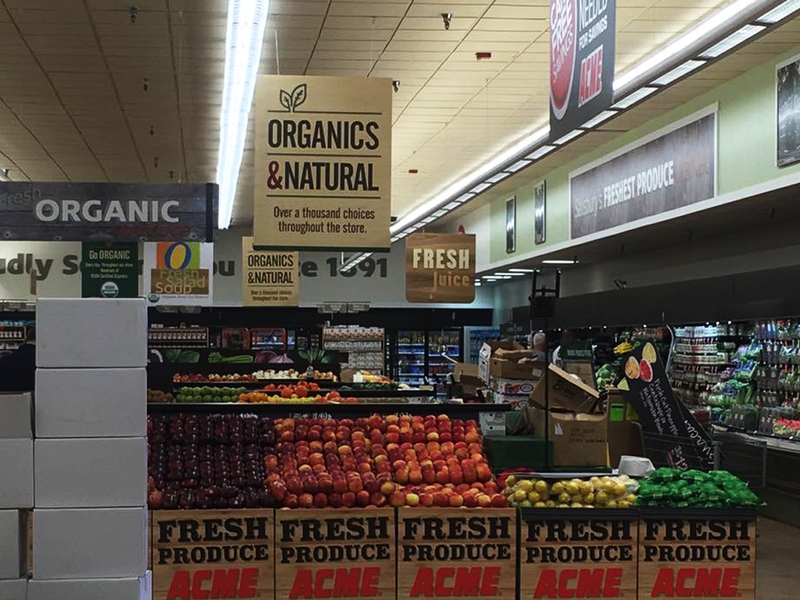 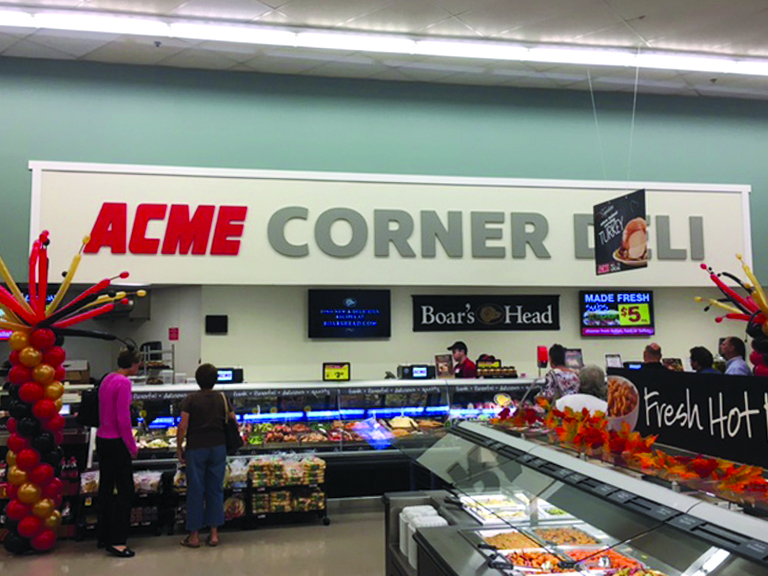 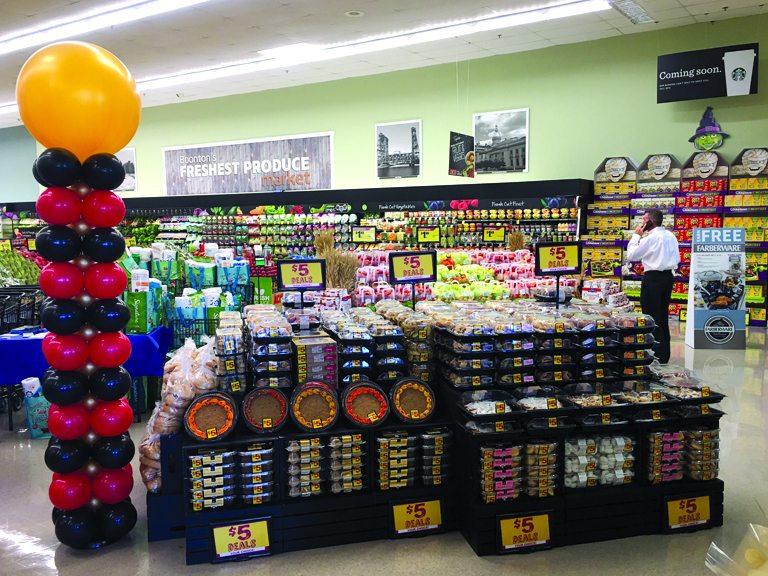 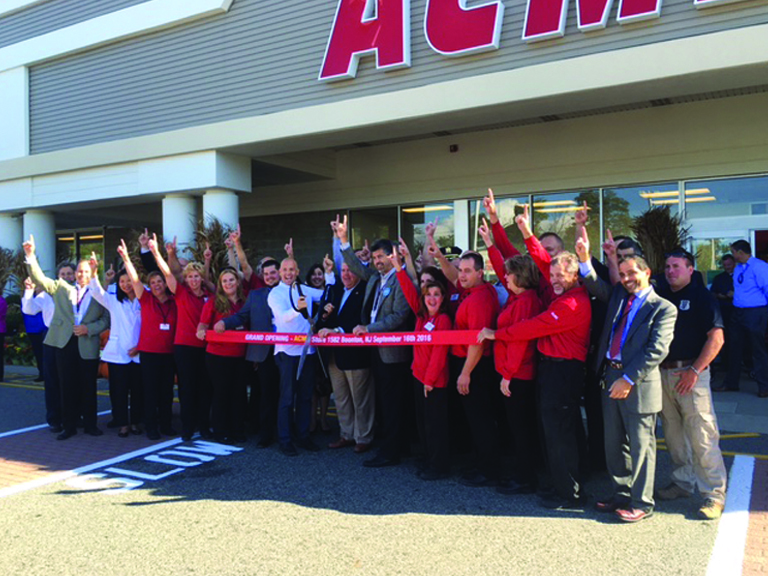 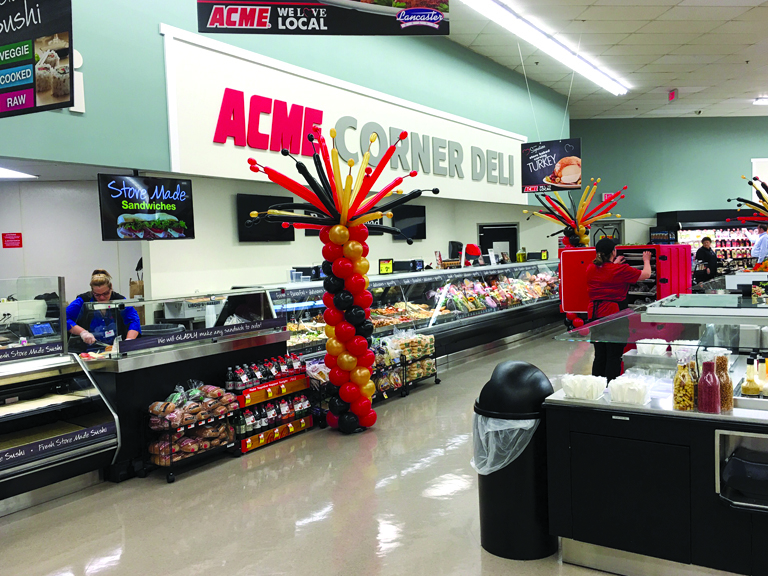 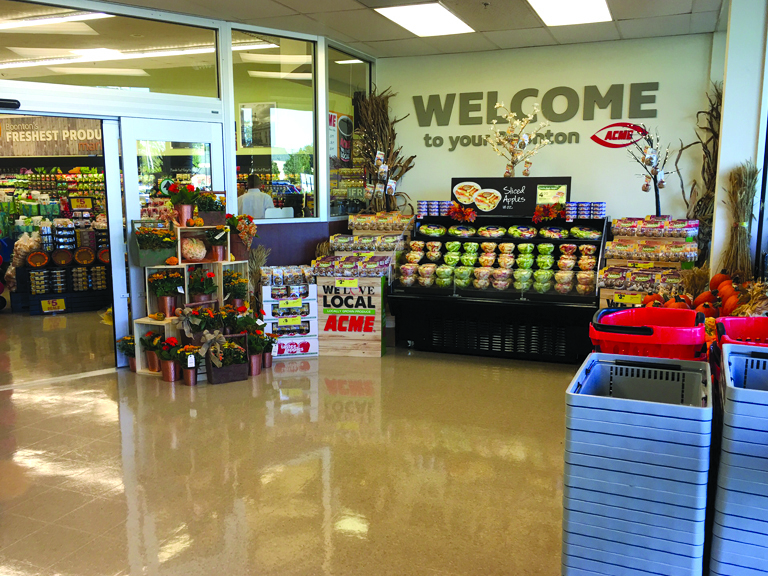 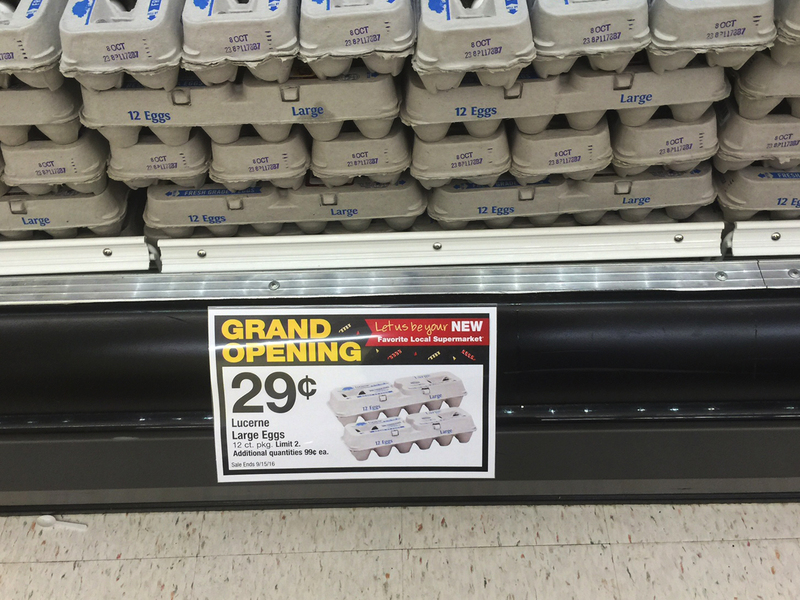 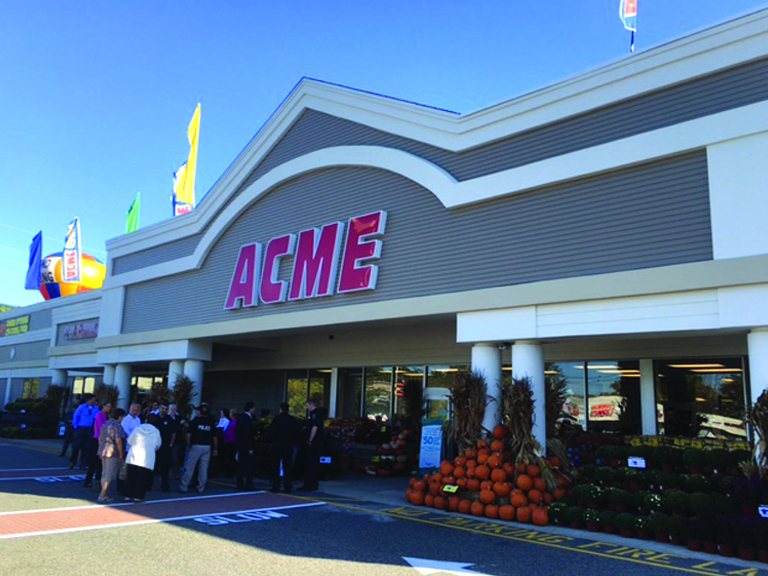 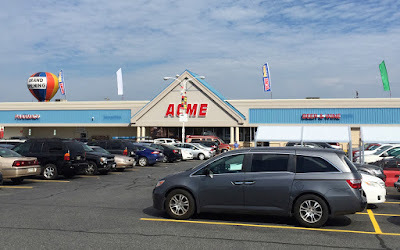 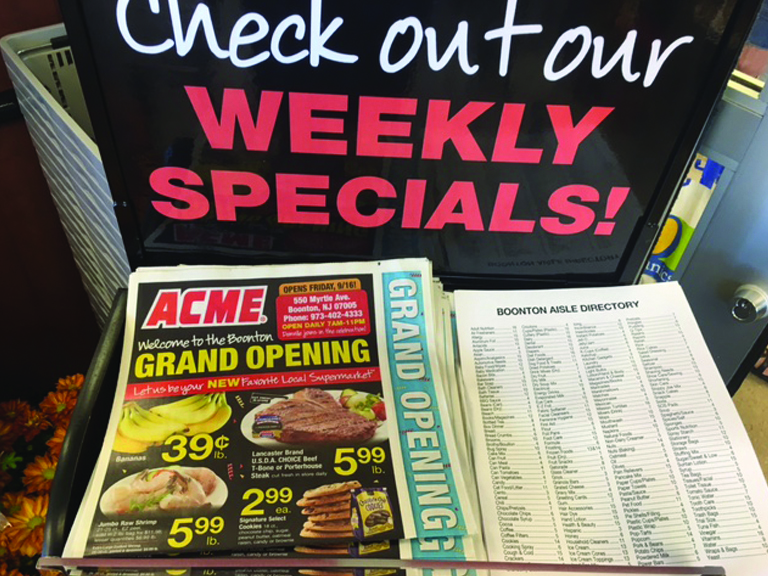 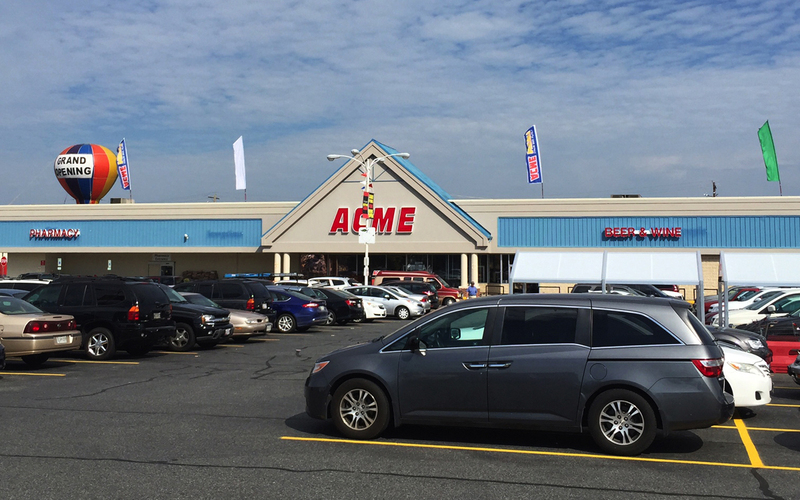 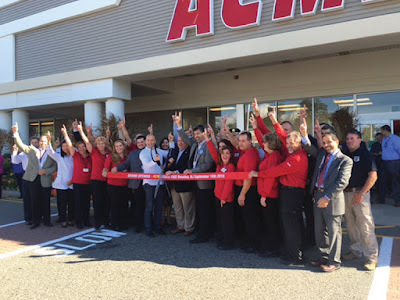 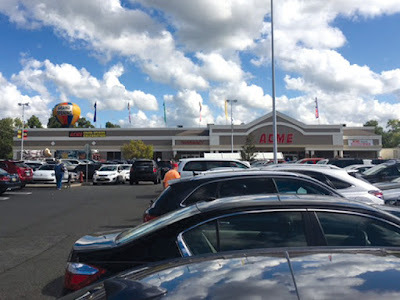 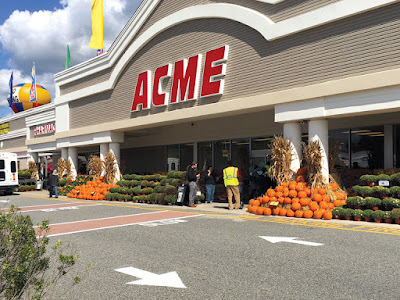 Another beautiful new Acme for New Jersey! 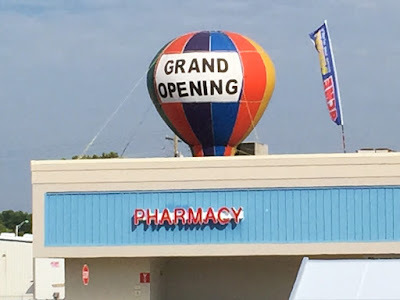 I hope to be getting here in the next week or two to see it for myself. 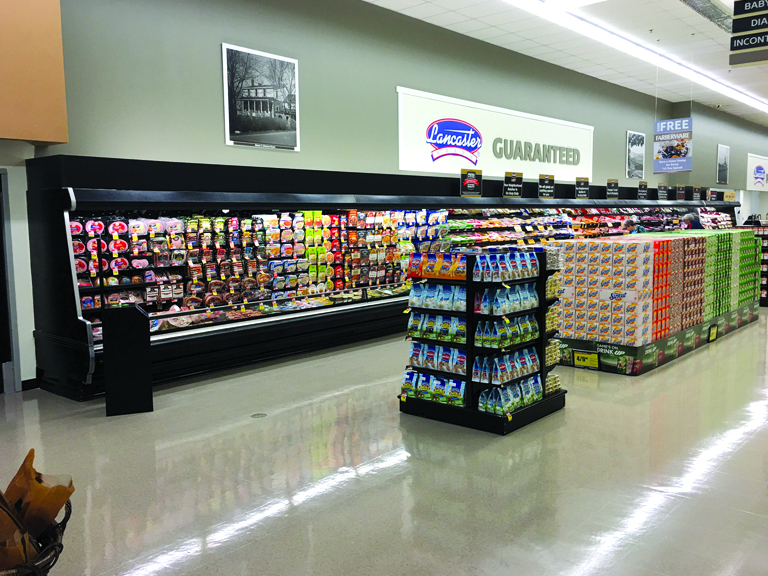 These pictures help confirm new flooring was installed around the perimeter. 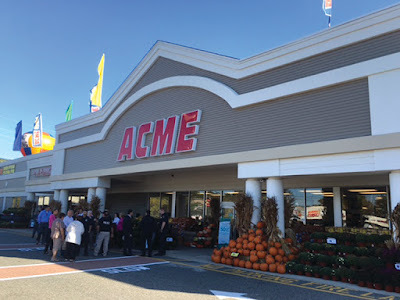 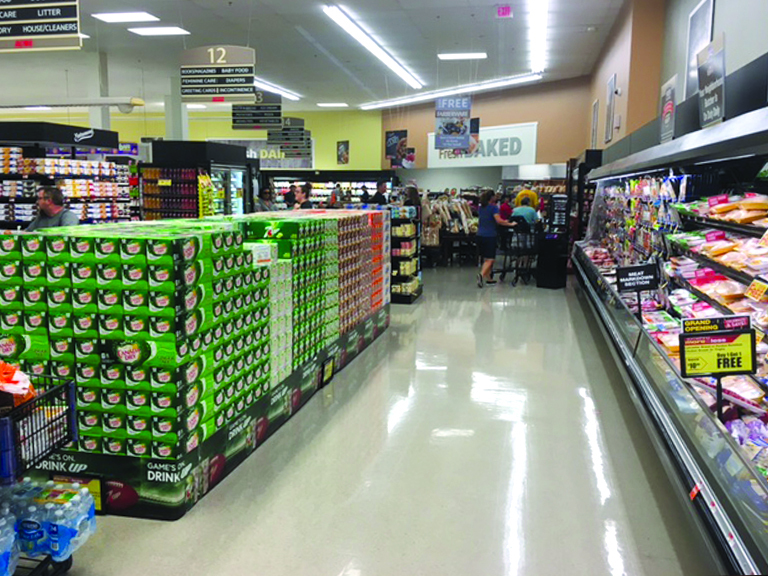 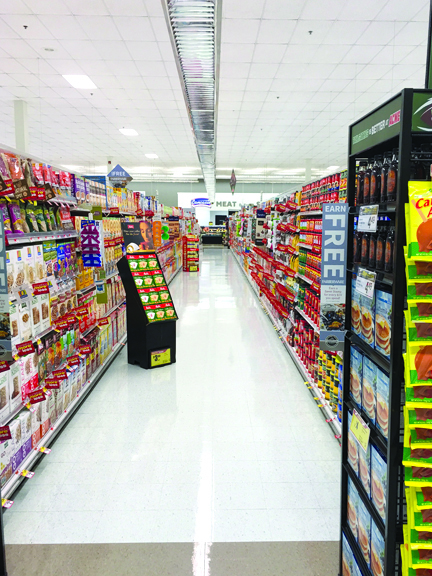 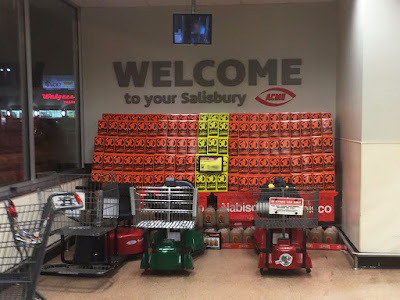 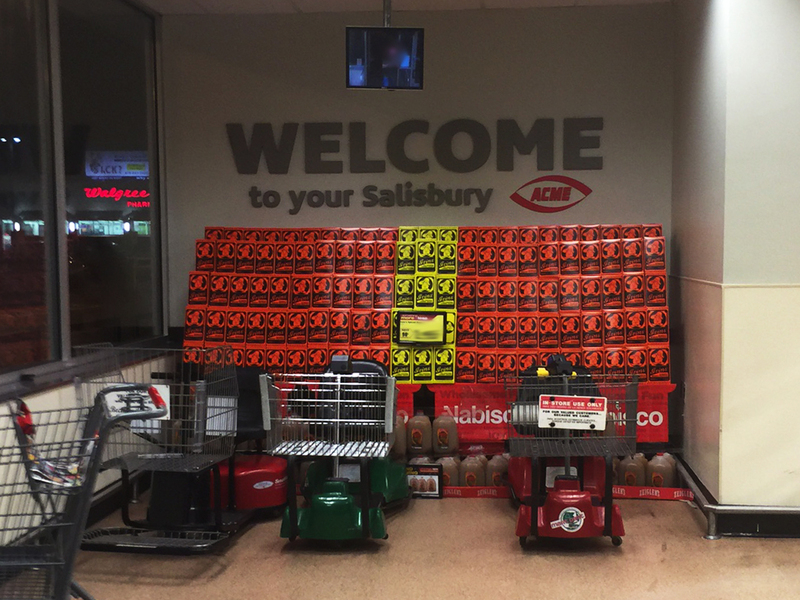 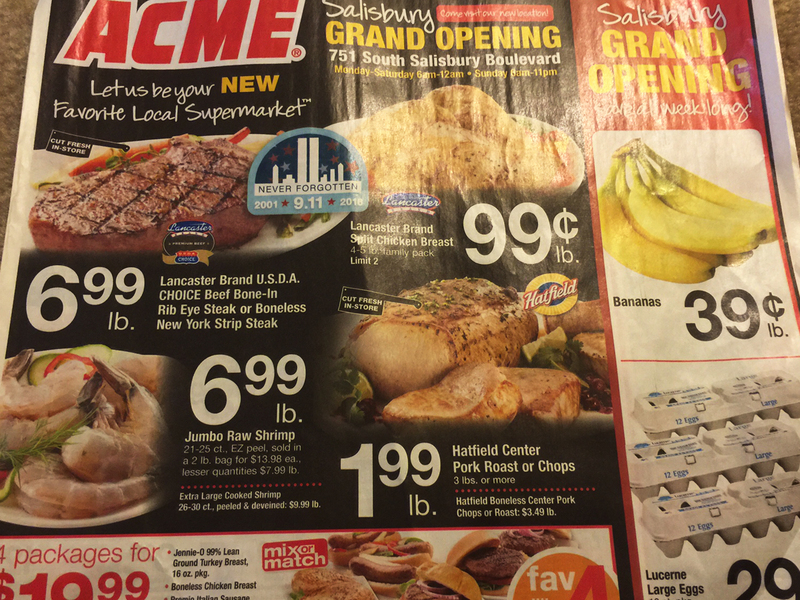 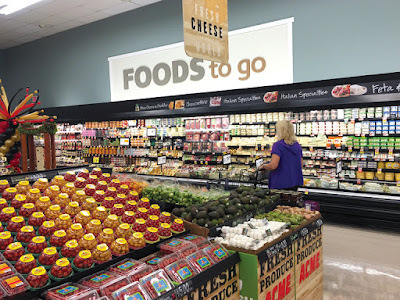 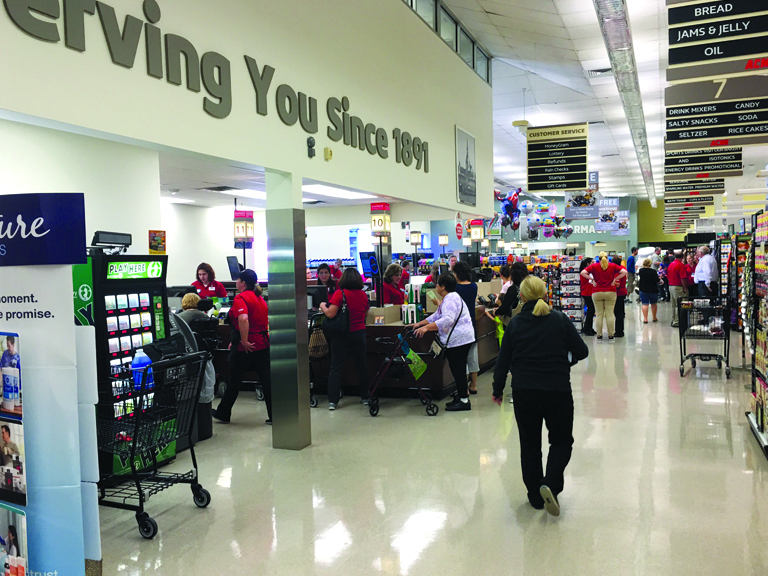 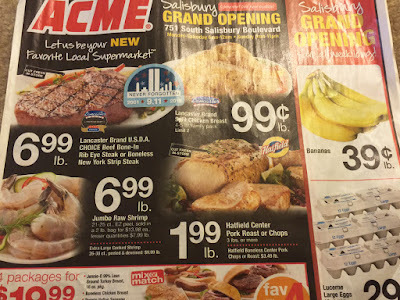 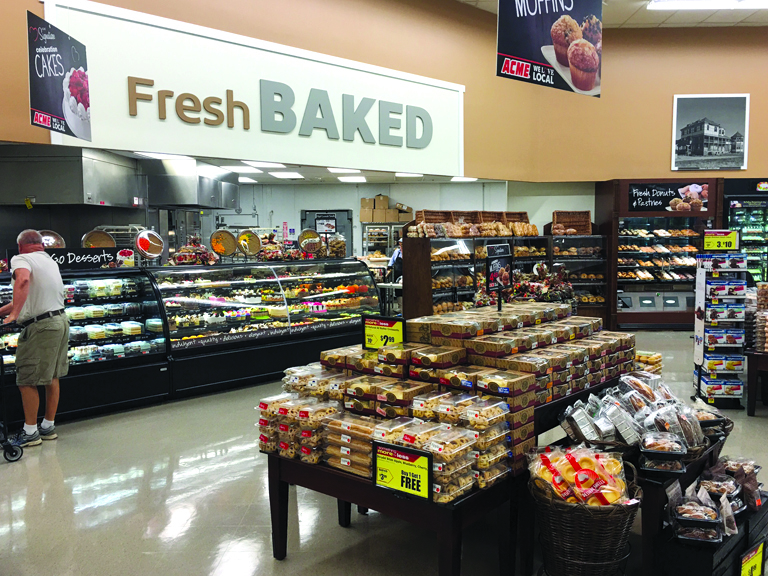 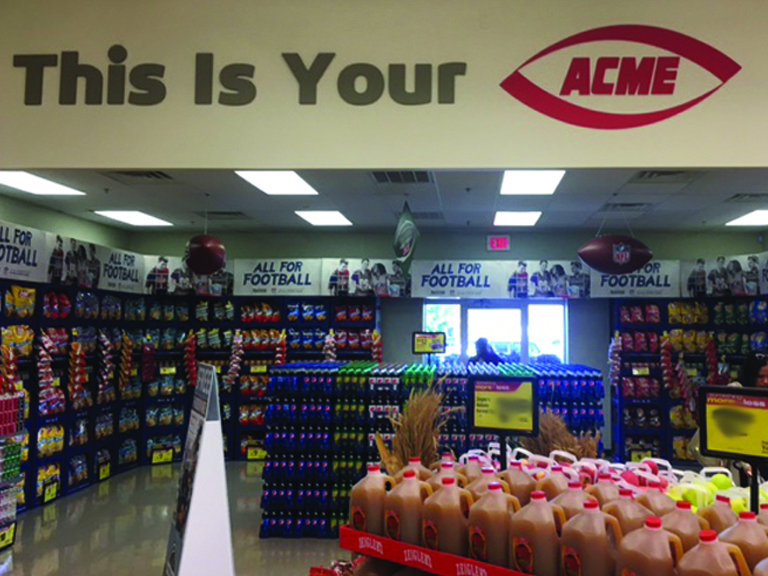 First Look at the New Salisbury Acme! Acme spent some serious money installing all new equipment in the service departments (meat, deli, bakery, seafood). 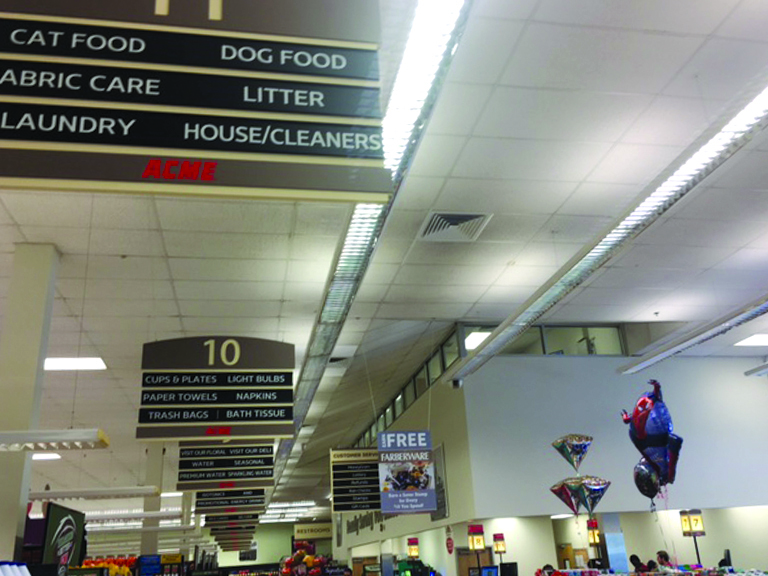 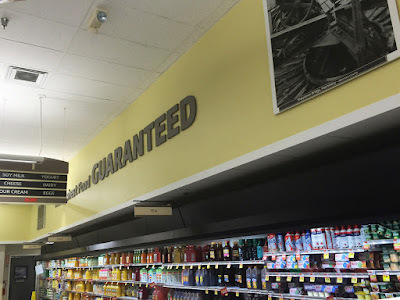 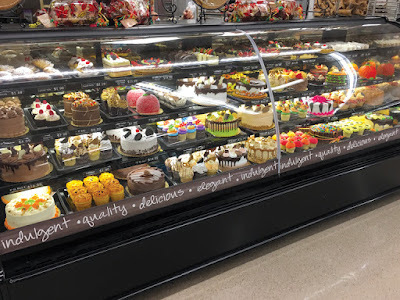 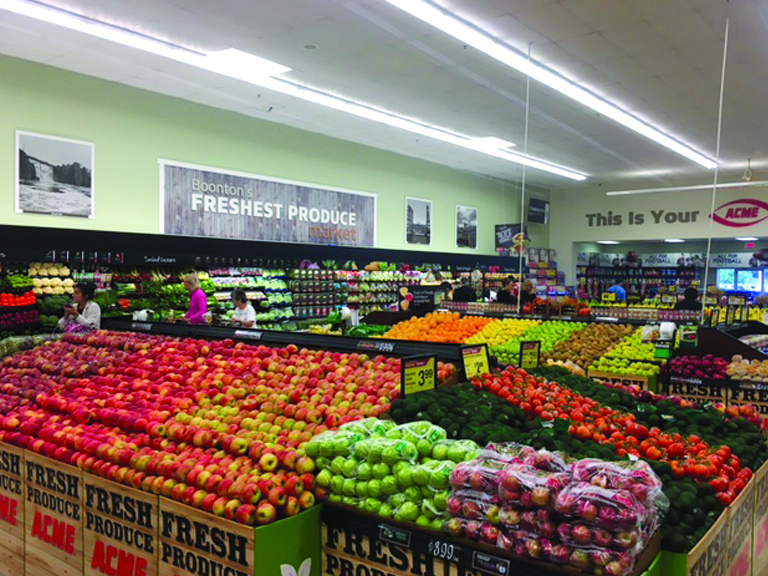 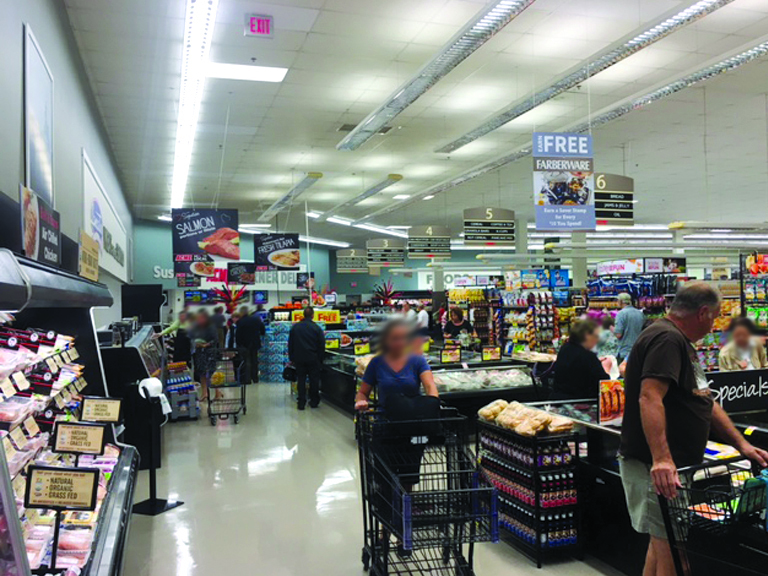 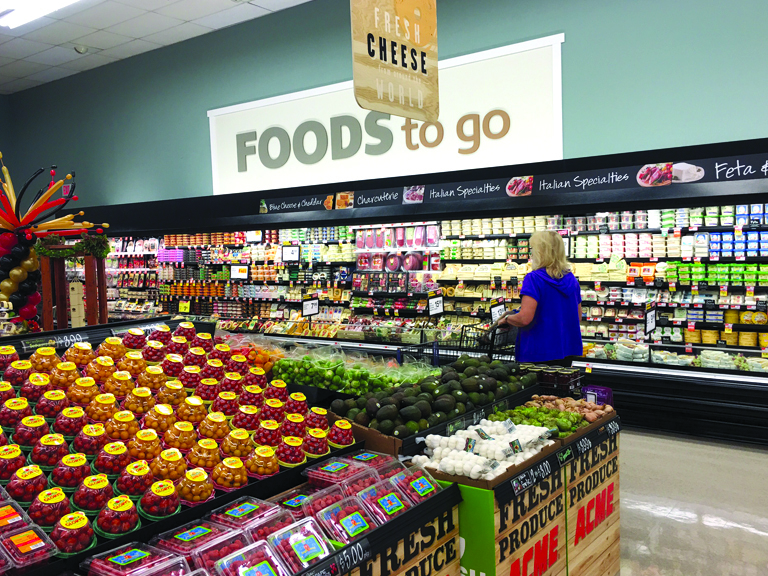 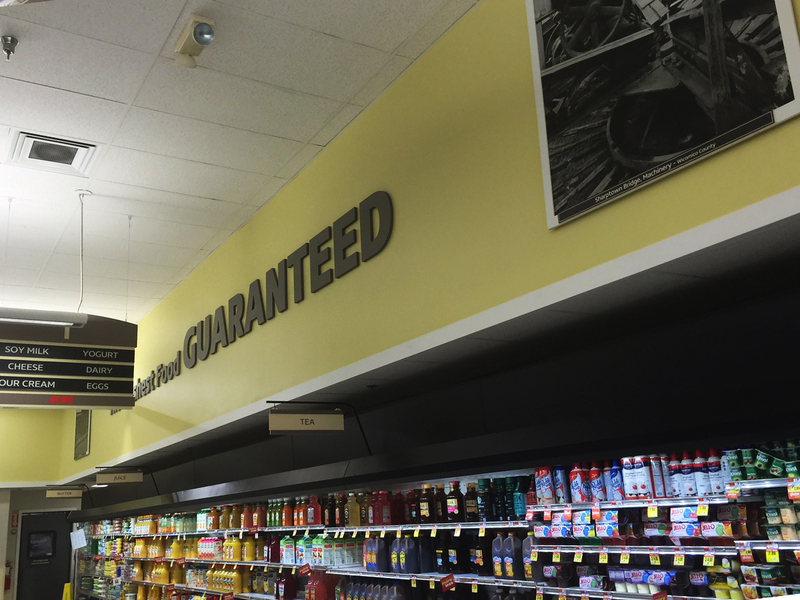 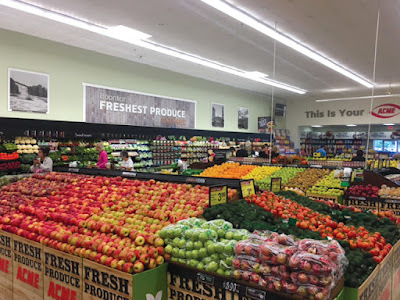 New lighting was installed in the produce department and in the back half of the store near the service departments. 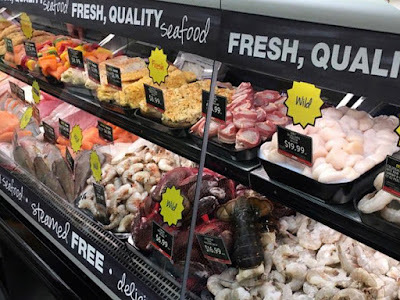 Seafood was expanded and all the existing fixtures were cleaned and replaced where needed. The organic section Giant had in the front corner was kept and is fully stocked with O organics and other national brands. 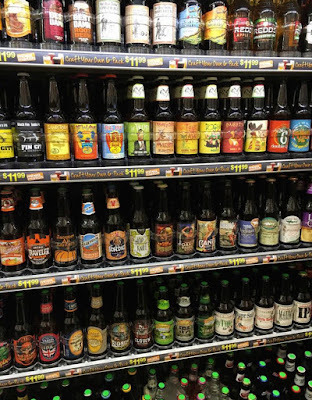 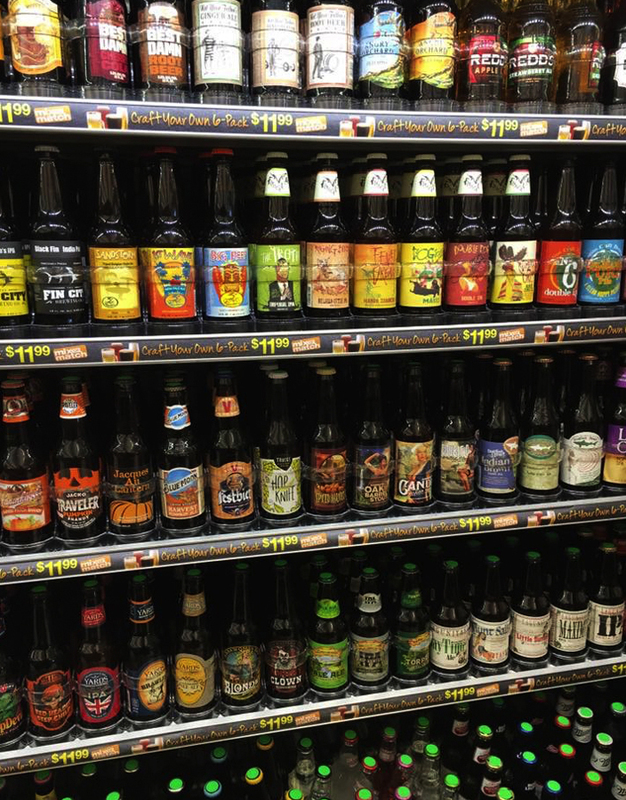 They brought the build your own six pack of beer feature in as well. 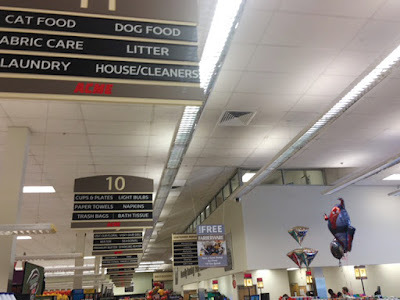 I'm a little confused by the aisle sign here. 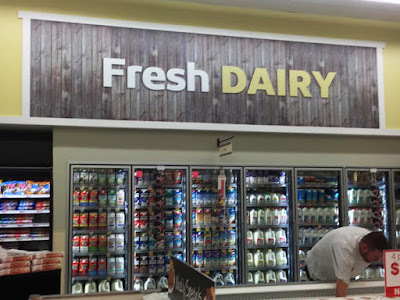 Looks like it's aisle 1 but I would think Dairy is on the opposite side of the store. 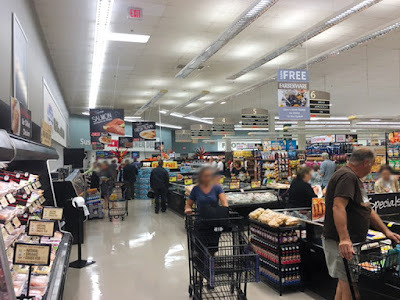 Of course I've never been here so I have no idea what the layout is like beside what we can see in these photos. 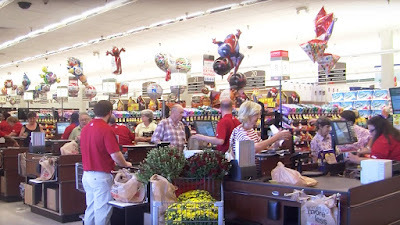 The self checkouts survived! 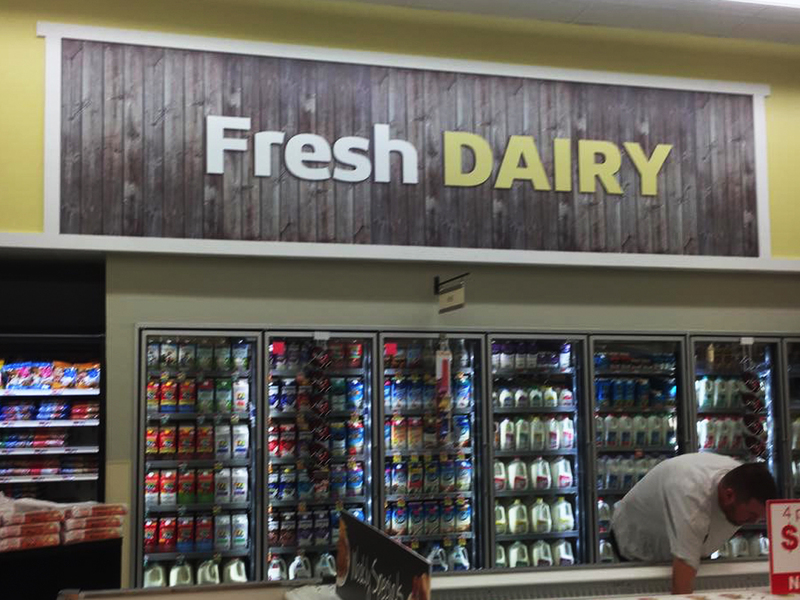 Strange considering it looks as though all the other register stands were replaced along the front-end. 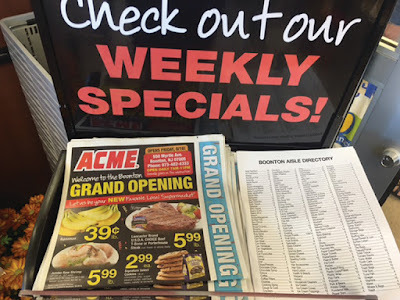 Is Acme pulling back on pulling out self-checkouts? 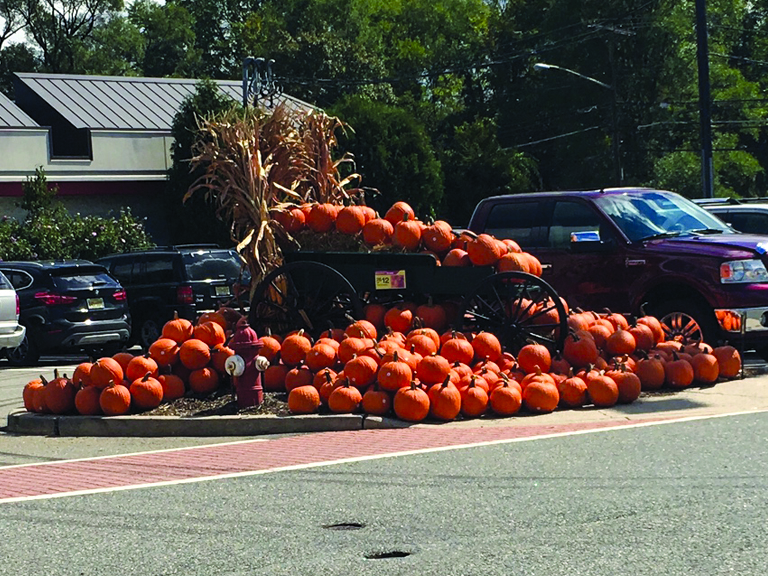 The image above was taken from a report done WMDT. 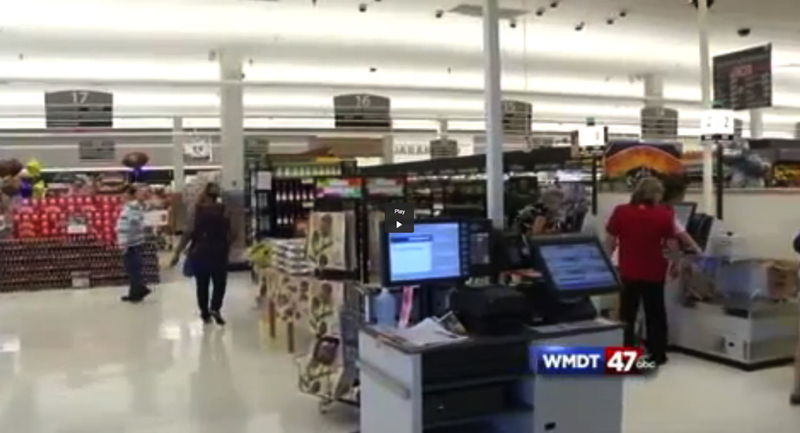 To watch the full video, click here. 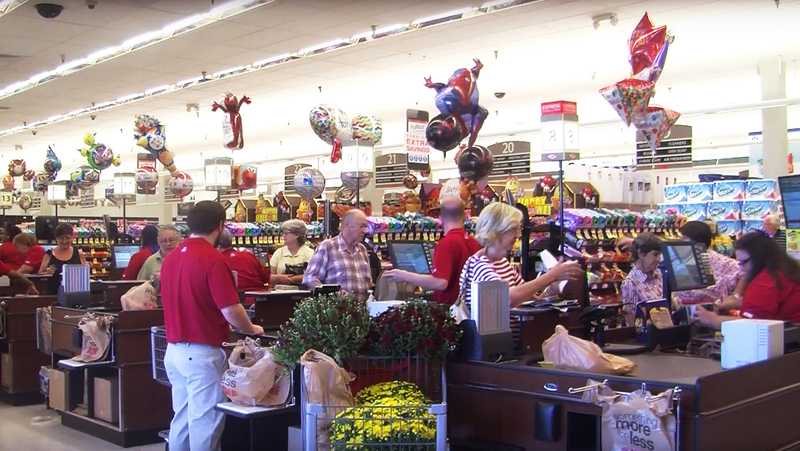 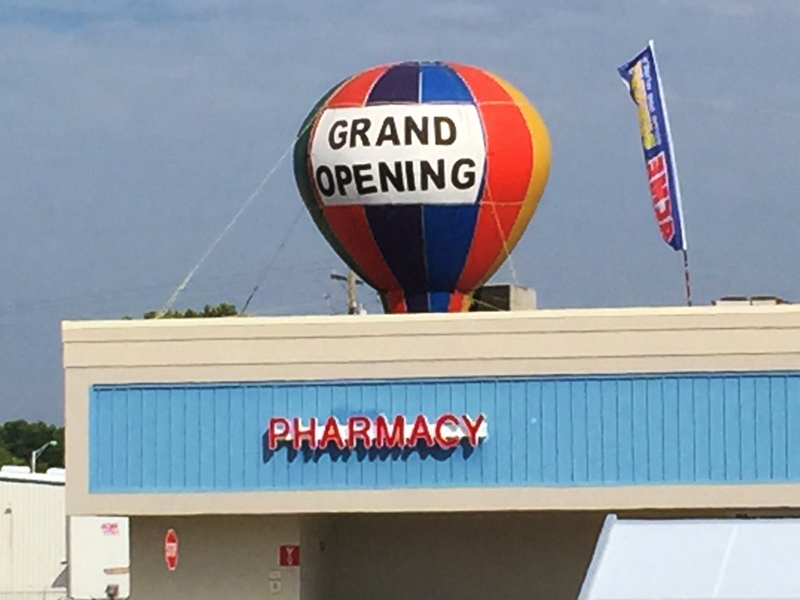 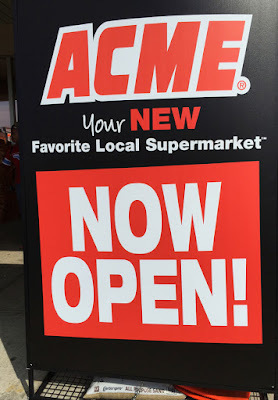 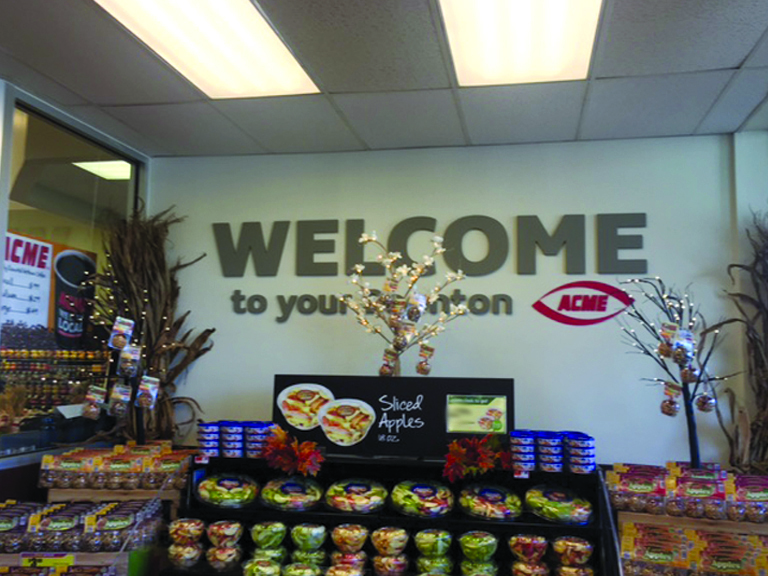 Grand Reopening of Pike Creek Acme!